If I were to ask you which actor who played James Bond is the least memorable, what would be your answer? George Lazenby? Timothy Dalton? Nope. The name's Nelson. Barry Nelson. And he actually played Bond in a TV version of the novel Casino Royale in 1954, 8 years before Sean Connery began portraying 007 on the big screen. The television production of Casino Royale aired on CBS as part of the Climax! Mystery Theater series. Ian Fleming was paid $1,000 for the television rights to his novel. What is the same are the presence of an arch-villain (Peter Lorre as Le Chiffre), and a beautiful Bond woman--played by Linda Christian--who can't resist Bond's charms. 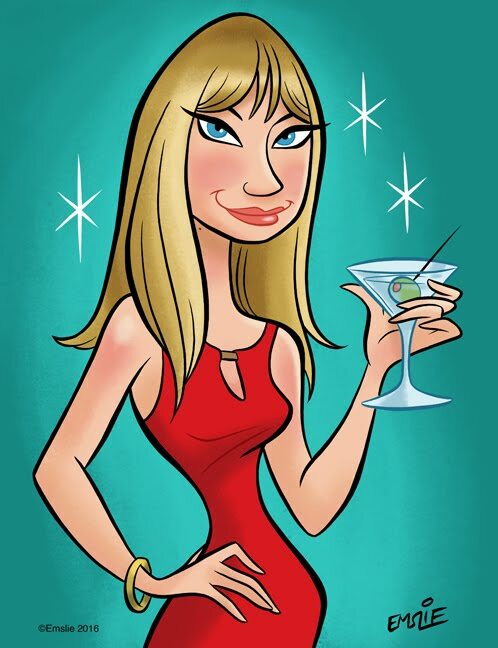 But it's a far cry from the James Bond image that was developed starting in the 1960s. 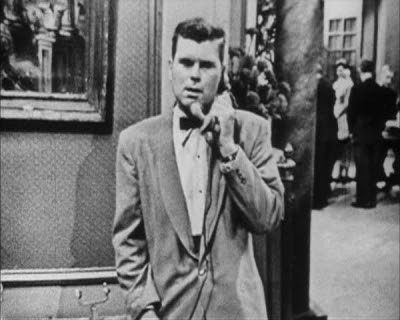 Barry Nelson took the role for the chance to work with Lorre. At the last minute, the producers realized their script was going to run three minutes over the allotted air time, so they had to make some last minute changes. Nelson spoke of the experience to Starlog Magazine in 1983. "So they went through and cut three words here, a line there, a half-a-word here, and their script ended up looking like a bad case of tic-tac-toe. I tell you it was so frightening that when I entered my only thought was, 'Oh, God, if I can only get out of this mother!'. I was very dissatisfied with the part, I thought they wrote it poorly. No charm or character or anything." Indeed, knowing what we know now about Bond, Nelson seems painfully miscast. The TV special was pretty much forgotten until the 1980s, when it was discovered that a copy of it existed on kinescope by a film historian. I guess you could say this interpretation of Casino Royale was a failed experiment, even though some diehard Bond fans have a soft spot for it. It sure makes for some interesting pop culture trivia. Heres part 1 of the special, if you want to get a taste of what it was like. The entire 50 minutes is available on YouTube. Cool! I can't wait to watch it, even if it's bad.